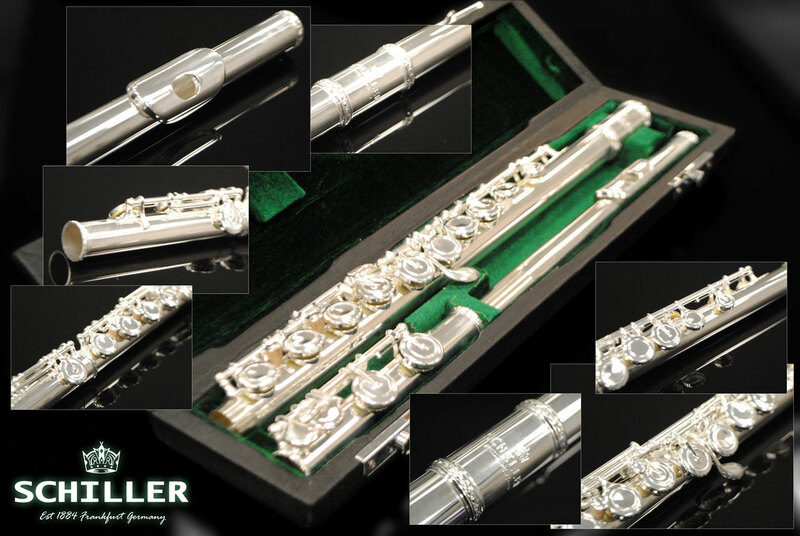 Schiller 200 Series Flutes represent the cutting edge demanded by discerning professionals today. 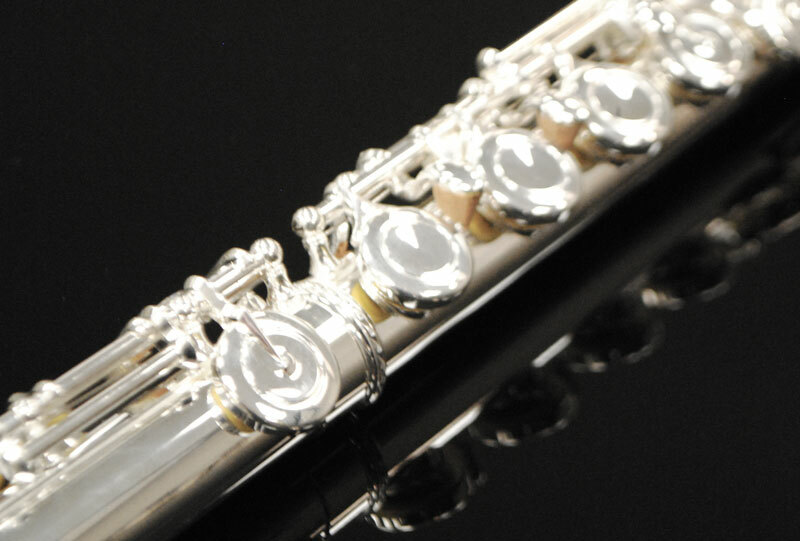 Big throaty subtones and crisp free blowing upper register for a velvety sound. 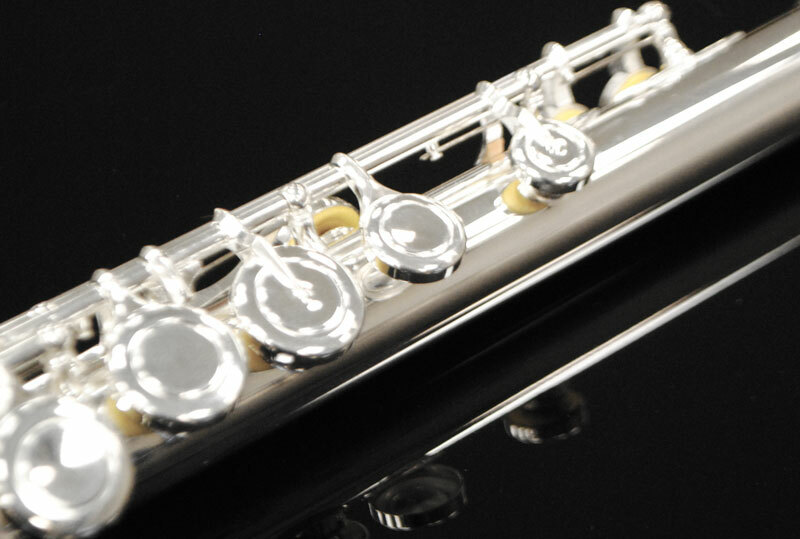 Nickel Silver British Head Foot and Body with S-2 Headjoint enhances tone. 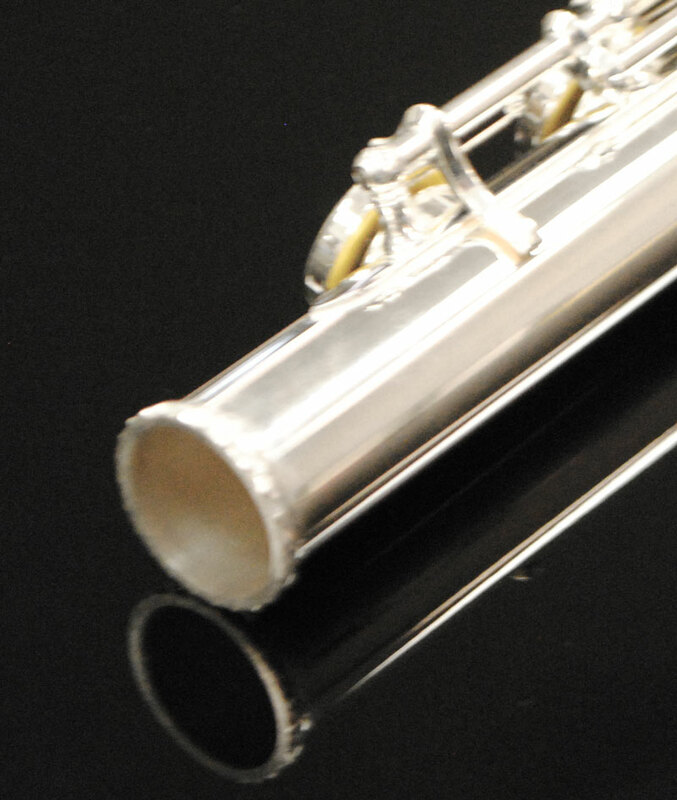 Refined Key Shape and Dimension and smaller tone hole diameters provide for better intonation. 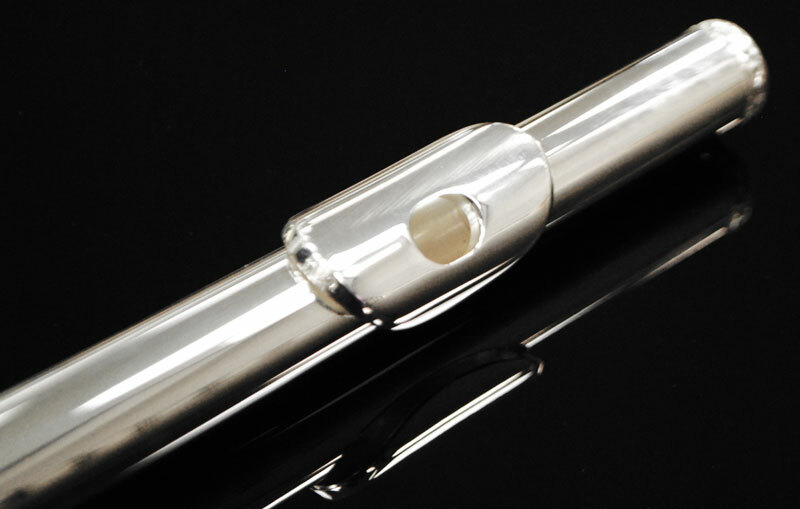 S-2 Heajoint Desgin Configuration assures quick response and easy control of Sound with carefully designed embouchure hole. 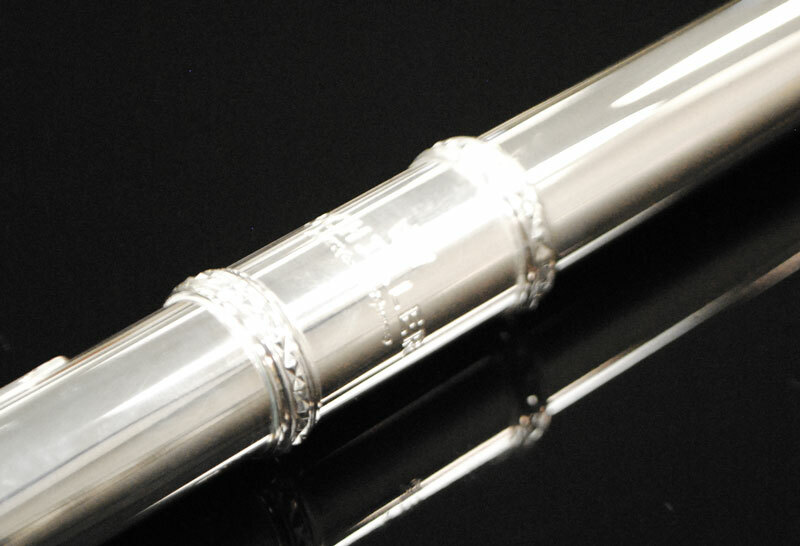 Further careful design of the important embouchure plate hole, riser configuration and headjoint taper insures the finished headjoint is compatible with tonehole placement on the flute body and headjoint.